Councillor Longo has a passion for the environment and community involvement. He is the current Chair of Halton Region’s Natural Heritage Advisory Committee (NHAC) and was previously the Chair of the Ecological and Environmental Advisory Committee (EEAC) for Halton Region advising on all matters relating to natural heritage, ecology and the environment. Councillor Longo was appointed in 2002 to represent residents on the municipal Stakeholder Advisory Committee countering development pressures in north Oakville. He also has a passion for playing and coaching sports. He coached 45 teams over 11 years with the Oakville Soccer Club (OSC), and received the “Coach of the Year” honours in 2013 and 2016. Councillor Longo is an accomplished business executive with 22 years of business experience in driving sustainable value chain improvement in the healthcare, pharmaceutical, and telecommunications industries in both the public and private sectors. In addition, he has driven value as an outsourcing partner for public service, financial services and oil and gas industries. He is the senior director, chief supply chain officer at the health network comprised of Providence Healthcare, St. Joseph’s Health Center, and St. Michael's Hospital in downtown Toronto. He has held executive level supply chain roles in such companies as Bell Canada, GlaxoSmithKline, LifeLabs (formerly MDS Diagnostics) and Brookfield Johnson Controls (now Brookfield Global Integrated Solutions). In May 2018, Councillor Longo was appointed to Oakville Town Council to represent Ward 4 as its Local Town Councillor. In October 2018, he was elected in the municipal election to continue for a four year term beginning in December 2018. Oakville is Councillor Longo’s first home. He and his wife, April, live in Glen Abbey with their four children who are actively involved in sports and cultural activities within the community. 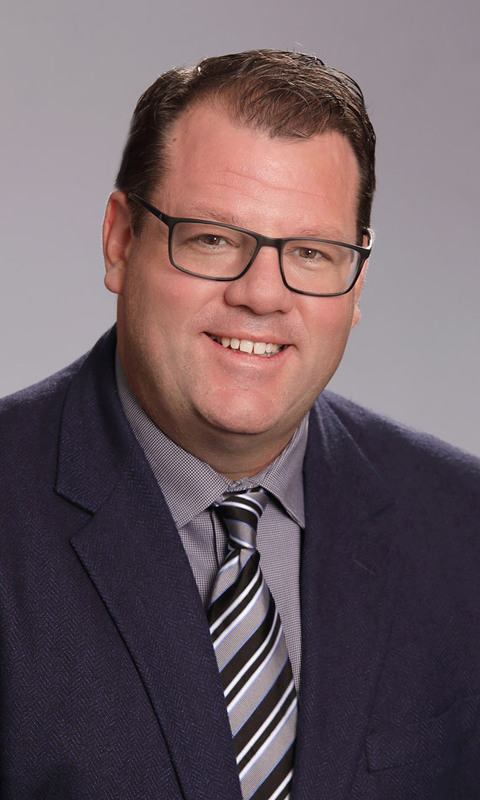 Councillor Longo has a Bachelors of Arts degree in European History from McGill University and a Masters of Environmental Studies in Urban Planning from York University.